These readings offer background on Catherine Samba-Panza, previously the mayor of Bangui, who was elected last week as the interim president of the Central African Republic. 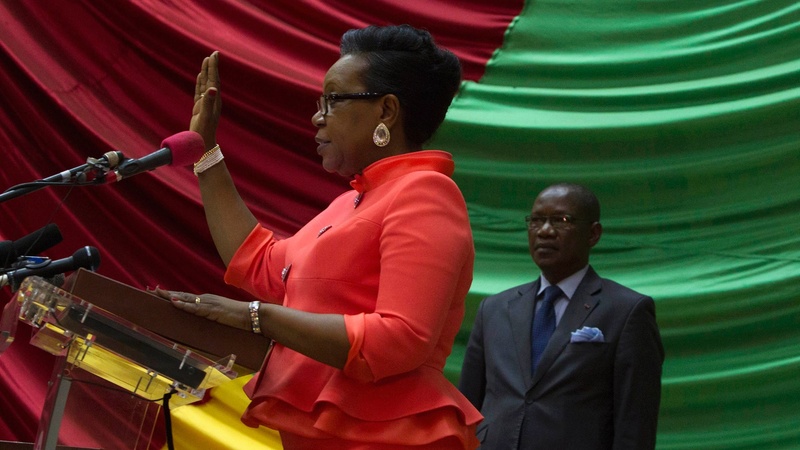 Beyond the fact that Samba-Panza is the first female to hold this position in CAR, these pieces offer insight as to why she’s different from previous leaders and what challenges she will face as she spearheads the transition to an elected government by February 2015. These readings offer a background of the events leading to and during the transition earlier this month, such as why Michel Djotodia (former leader of the Séléka rebel coalition that toppled former president François Bozizé last March) had to go and the process that dictated the selection of candidates for interim president. These readings offer a better understanding of identity in the Central African Republic beyond the Muslim/Christian labels, and gives the reader some perspective on notions of foreign-ness in the CAR and how they have come into play throughout the country’s history. Finally, these readings offer context on the historical and contemporary role of foreign – European AND African – influence on conflicts in the Central African Republic, which is critical for understanding the geopolitics of the region. Major headliners are France (bien sûr! ), Chad, Libya, and South Africa.